Channel 4, ITV and Sky have seen six-figure jumps in recent weeks. Channel 4, ITV and Sky have seen a jump in ad revenues for their video-on-demand platforms as a result of advertisers boycotting YouTube. A number of brands have deserted YouTube over fears that ads could appear alongside extremist content. Campaign estimates the three broadcasters have been bringing in an extra $1.2 million a week in VoD ad sales between them over the past two weeks. Sources suggest each of the broadcasters has enjoyed a rise in the high six figures during that period. Jonathan Allan, sales director at Channel 4, said: "We have taken more money from advertisers who have ‘paused’ on YouTube." He predicted "a return to triple-A broadcast quality, over the current junk-bond status of YouTube and social video." Simon Daglish, deputy managing director of commercial at ITV, added: "We have seen more growth than we were projecting in our VoD channels. It’s been a significant uptick." John Litster, managing director at Sky Media, said: "We have taken some cash that may have been heading to YouTube. It’s going into exactly the place where YouTube can’t guarantee it [brand safety]. It’s going into premium broadcast VoD through the settop box and through the Sky Go app." Sources said there has been no impact yet on the traditional TV market. 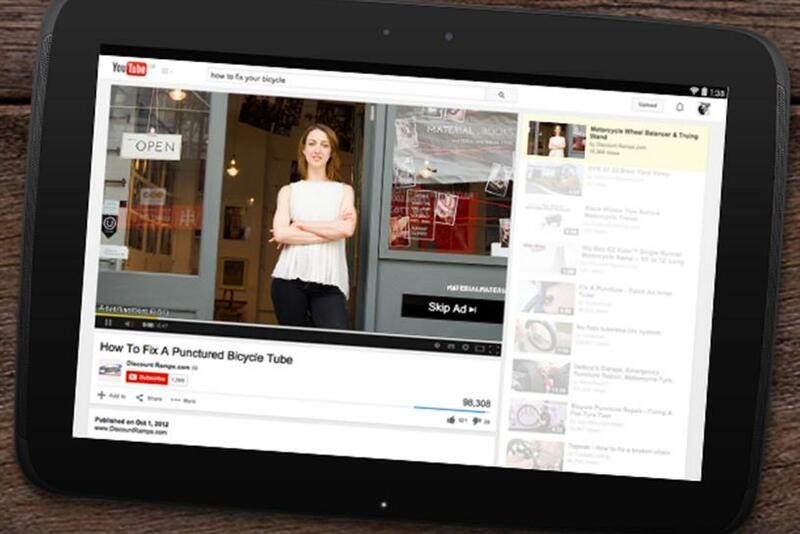 YouTube advertisers, are you feeling lucky today?